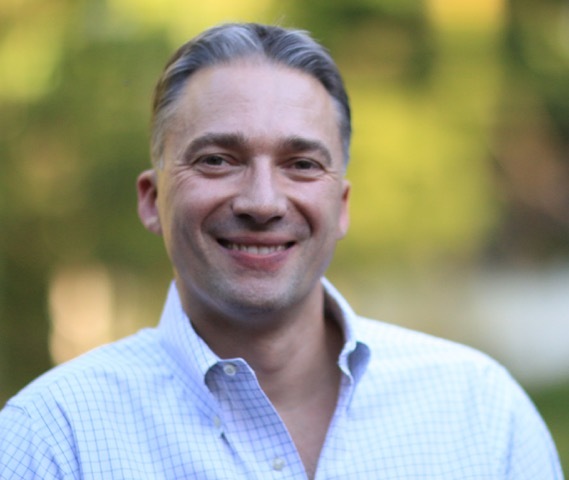 Joseph Grohowski is the founder and President of Praxis Technology. He holds multiple patents in metal injection molding and porous titanium. While at Praxis, Joe developed Praxis’ titanium MIM process for manufacturing implant grade titanium and multiple technologies for porous titanium. 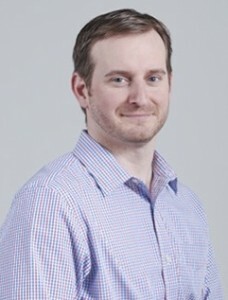 Joe oversees research and development, IP strategy and business development at Praxis. Prior to Praxis Technology, Joe co-founded Thermat Precision Technology, a manufacturing company focused on high-precision MIM for medical applications, which was acquired by Accellent in 2002. Joe holds a BS in Mechanical Engineering Technology from Penn State University and worked as an engineer in Penn State’s PM Lab. Jobe Piemme is the Chief Technology Officer at Praxis Technology where he is responsible for overseeing business and product development at Praxis. Jobe led the validation and commercialization of the porous titanium manufacturing line which was cleared by the FDA in 2008. He also led the validation and commercialization of the TiMIM manufacturing line launched in 2014. Prior to Praxis Technology, Jobe worked as a Materials Engineer in the powder metals laboratory at the Austrian Research Centers in Siebersdorf, Austria and as a Materials Engineer at MedSource (formerly Thermat Precision Technology). Jobe holds a BS in Plastic Engineering and an MS in Materials Engineering from Penn State University. Kathleen Tolstrup is Chief Operating Officer at Praxis Technology where she is responsible for operations, customer relations, sales, marketing and finance. 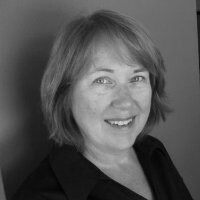 Prior to Praxis Technology, Kathleen enjoyed a highly successful career with Tribune Media Services, an entertainment media and technology division of the Chicago Tribune company. She held a variety of executive roles including General Management and Sr. Vice President of International Sales & Marketing and was responsible for launching innovative new products, technologies and strategic alliances. Kathleen holds a Bachelor of Science (B.S.) focused in Business Education from University of Arizona. 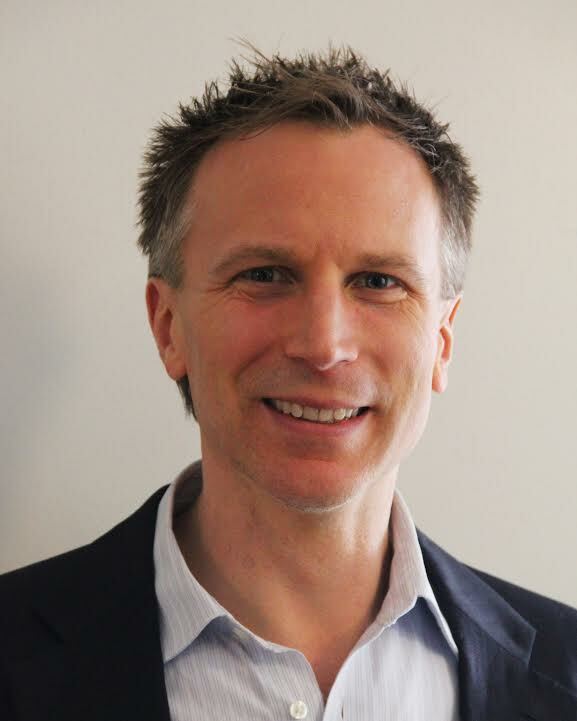 Mark Mielke is the Vice President of Sales & Marketing at Praxis Technology where he is responsible for customer relations, new business development, sales as well as marketing. Prior to Praxis Technology, Mark launched the BASF Aerospace Materials Venture bringing innovative solutions to aerospace industry customers across many applications. As part of BASF’s Venture Capital and corporate strategy teams Mark was able to create entry strategies and establish new business ventures in a variety of fields including medical consumables, wound care and antimicrobial technologies. Mark holds a PhD in Nanomaterials from the University of Kiel. After moving to the United States he graduated from the Stevens Institute of Technology with an MBA in Technology Management.